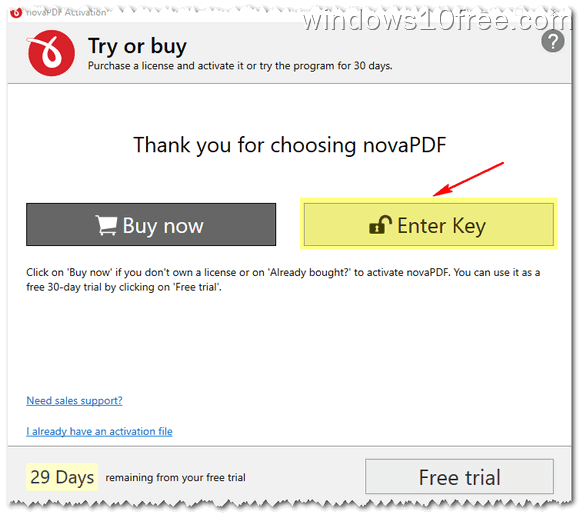 Easy create PDF document and share them with novaPDF Lite 8. You can convert all your printable documents like your company’s agreements, charts, contracts, emails forms, list, marketing plans, price list, products reports, spreadsheets, work-flows into PDF format with few clicks. 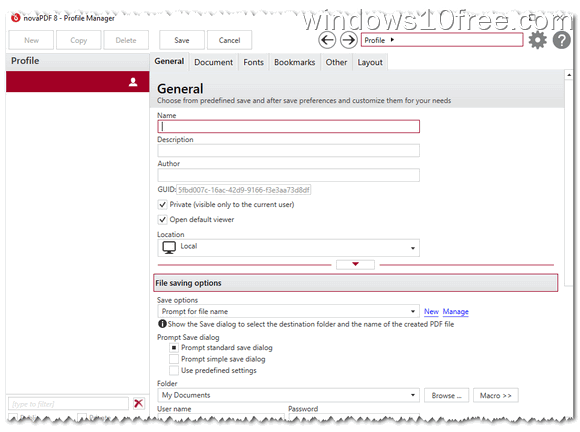 All converted documents can be viewed with PDF reader (viewer) on any computer. 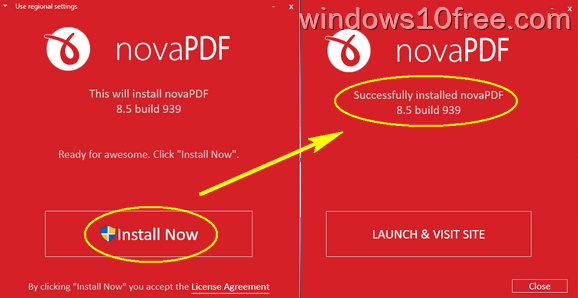 To run novaPDF Lite 8, “.NET framework” is required, you will be asked to install if your system does’t had it. 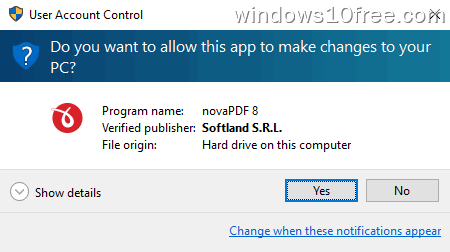 novaPDF compatible with most-recent windows OS like Windows 7, Windows 8 or 8.1, Windows 10 and Windows Server 2012. 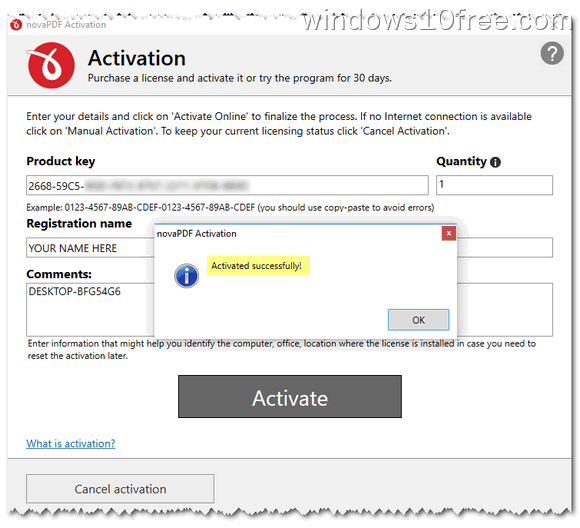 It also works on previous windows OS like Vista, XP SP3, Windows Server 203 and Windows Server 2003. 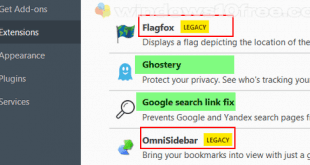 Support multi user, each user may have separated profiles and settings. It’s useful if you want to have many users with different printing preferences. 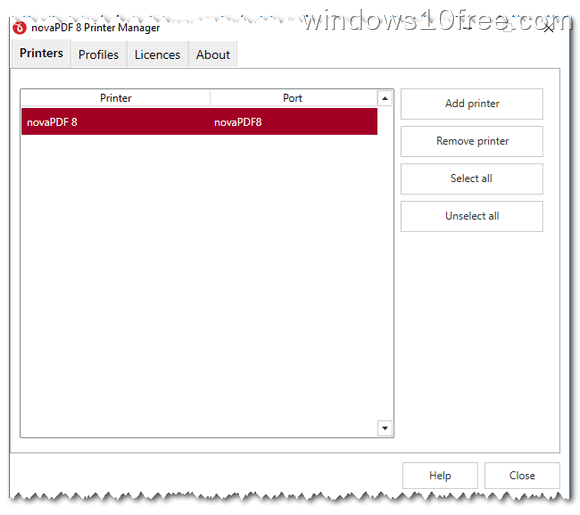 With this feature, you can set multi profiles for each printing preference like you want. With custom size will allow you to print with large paper. 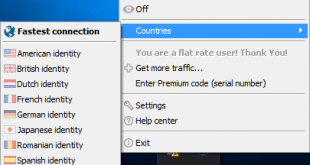 You can change the resolution output from 72dpi to 2400dpi. This feature allows you to embed fonts on your generated PDF documents that original fonts can be read and viewed without your distributed the fonts. Only support for Type1, OpenType and TrueType fonts. 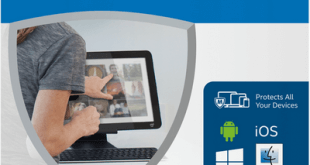 Change the page as desired, landscape or portrait. Support in many different languages. 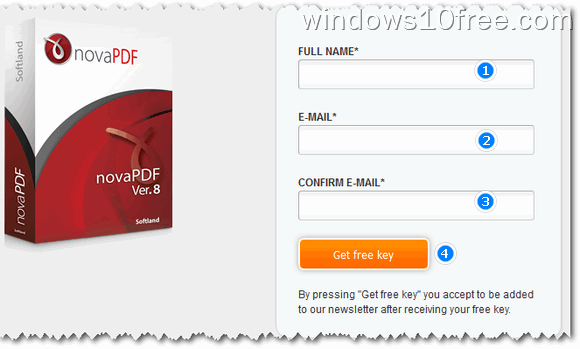 Allow you to merge multi PDF files into one PDF file. 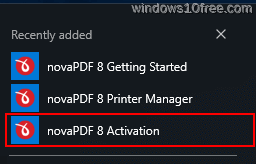 Go to this page novaPDF Lite 8 free offer. After you see the “Thank you” page, then check your mail inbox. License key attached to the message. 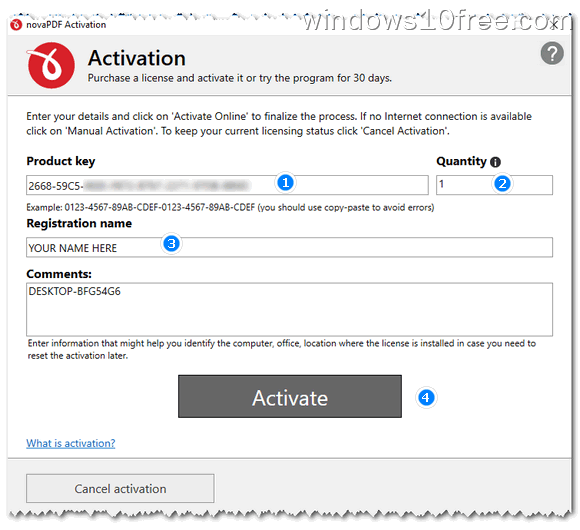 Follow installation step by step that appear on your screen until the process is done. You are done. Your novaPDF Lite licensed.